The spooky music is playing in the background and everyone is all dressed up, it’s time to party! 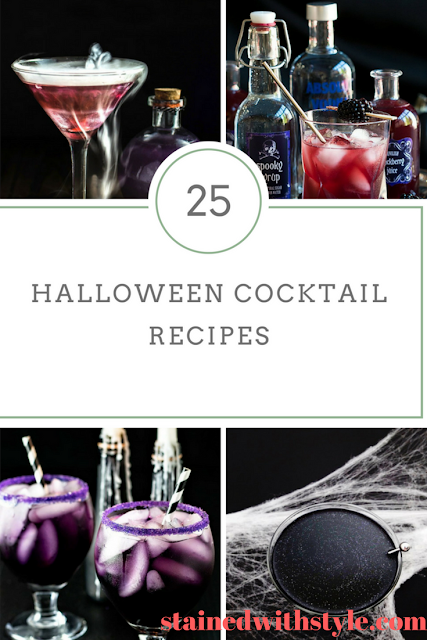 Every Halloween party needs some Halloween cocktails to complete the night. Whether you’re entertaining just a few or a whole house full of people, these drinks are perfect for your party! Here are 25 Halloween cocktail recipes.